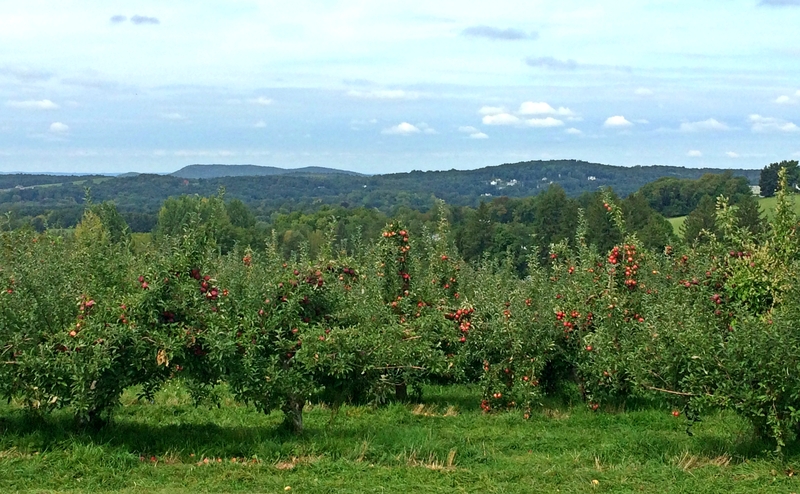 Fall is officially here. 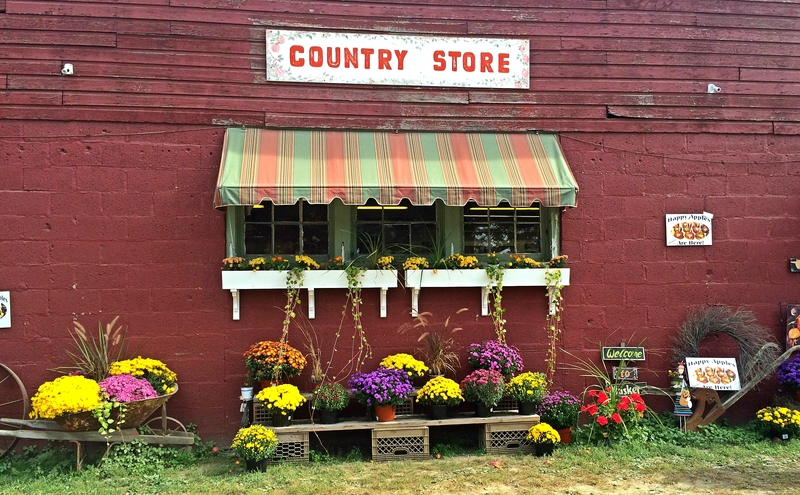 It’s crisper outside, the leaves are changing colors and it’s 100% totally acceptable to indulge in anything pumpkin spice for at least the next two months! I even felt compelled to buy the limited edition Pumpkin Pie ChapStick, because why wouldn’t I want the smell of pumpkin spice on my lips at all times?! 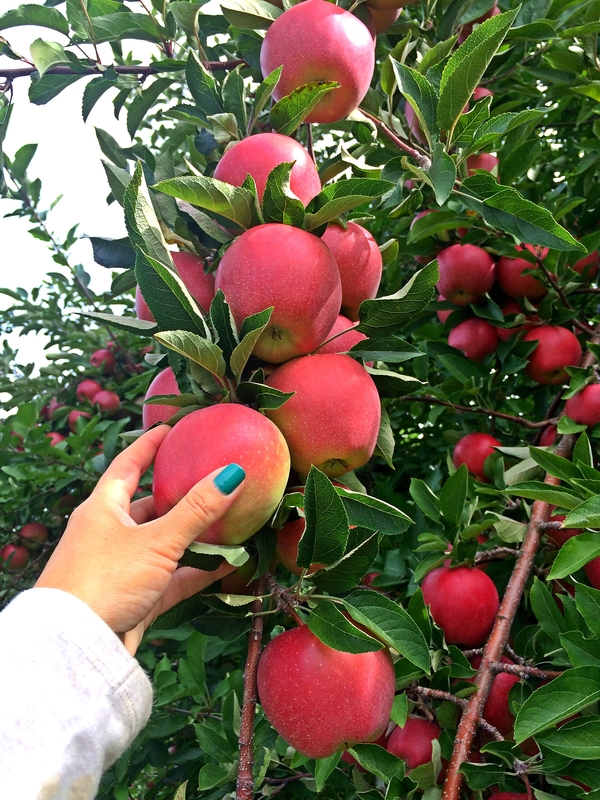 Anyways, Fall also means it’s prime time for apple picking- one of my favorite activities once October rolls around! 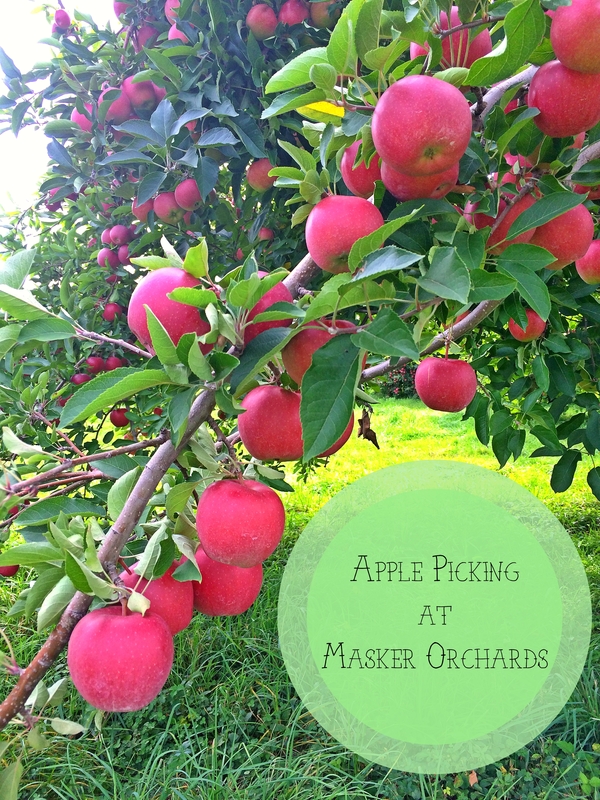 This year we ventured upstate to Masker Orchards in Warwick, NY to pick our fresh fruits. 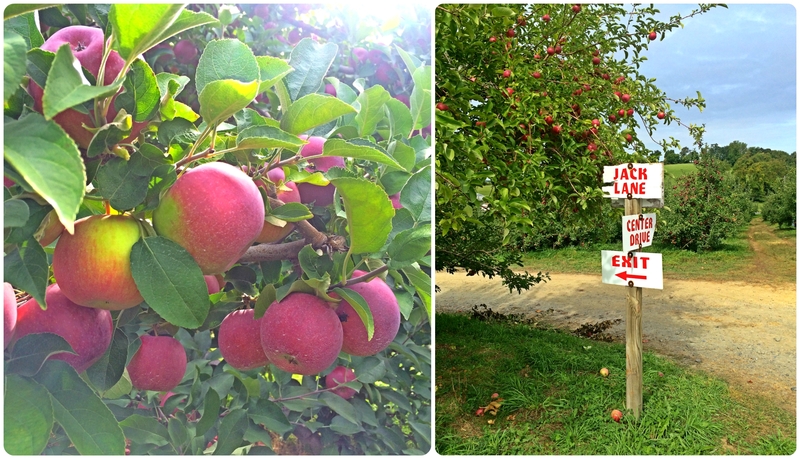 I absolutely loved roaming through their 200 acre orchard and honestly wish I could walk through an orchard every day. Like casually, on my way to work. 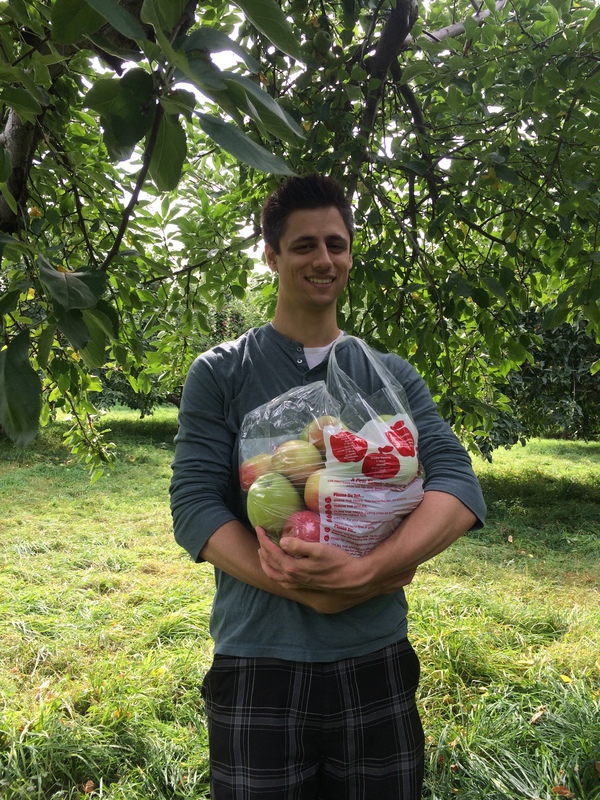 The fresh air, big open sky, reveling in the beauty that is Mother Nature and having the opportunity to run around signing random Zelda songs without care (actually happened) as I search for the best apples to pick, was heavenly! 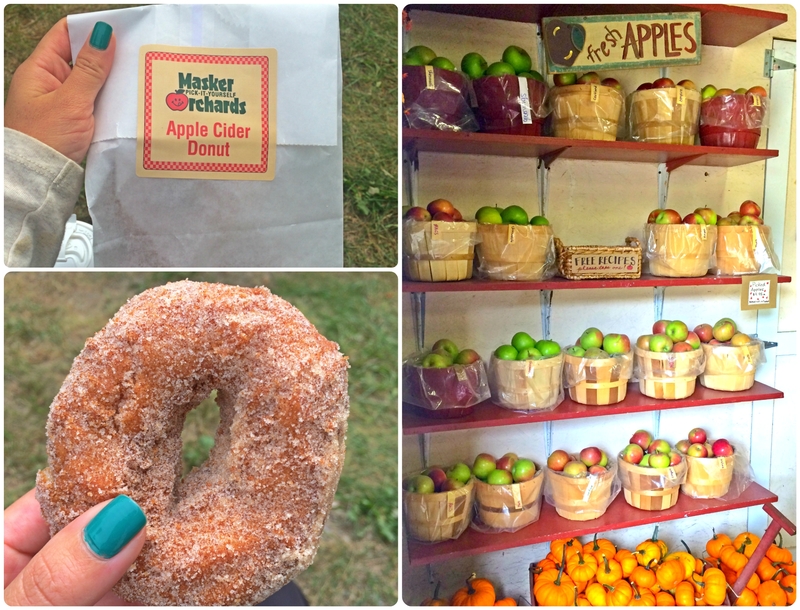 While there, we warmed up with hot apple cider and devoured freshly baked cider donuts covered in cinnamon sugar. 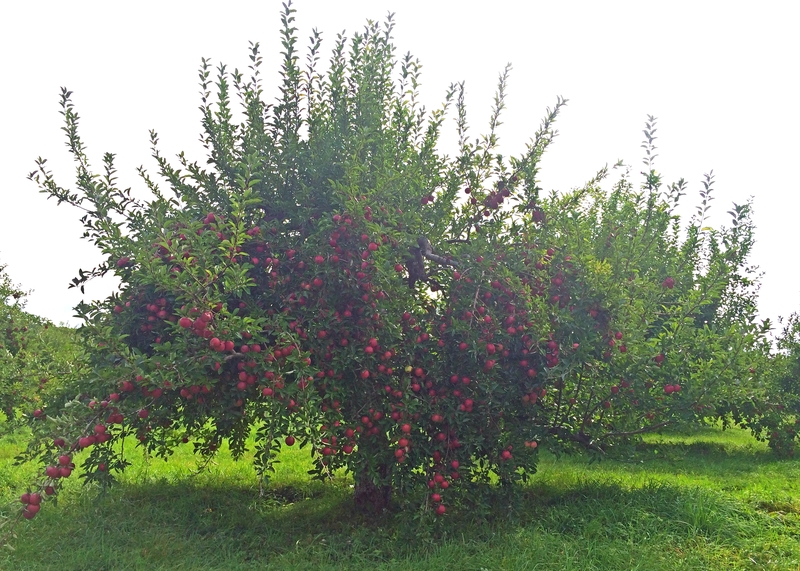 We ended up picking probably around 25 lbs of juicy apples of all varieties– Granny Smith, Empire, Jonagold, Crispin, Ida Red and Golden Delicious. 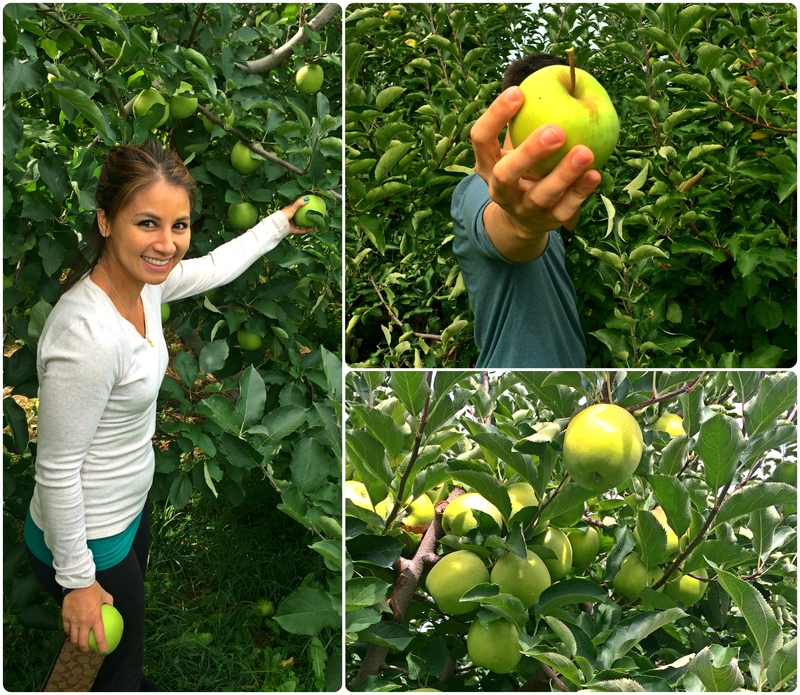 So stay tuned for a whole bunch of apple dessert recipes!